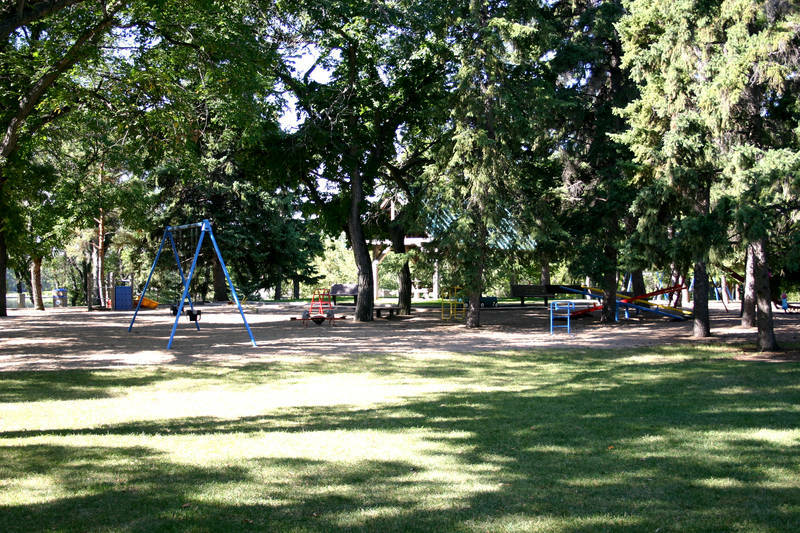 Located northeast of the Albert Street promenade and southeast of the Royal Saskatchewan Museum, Wascana Playground is nestled amongst the elms and spruce. Classic playground features like sea-saws, slides and swings make this area a veritable haven for the parents of active children. Aside from its top-notch kinetic and tactile features, Wascana Playground’s location is its greatest asset. 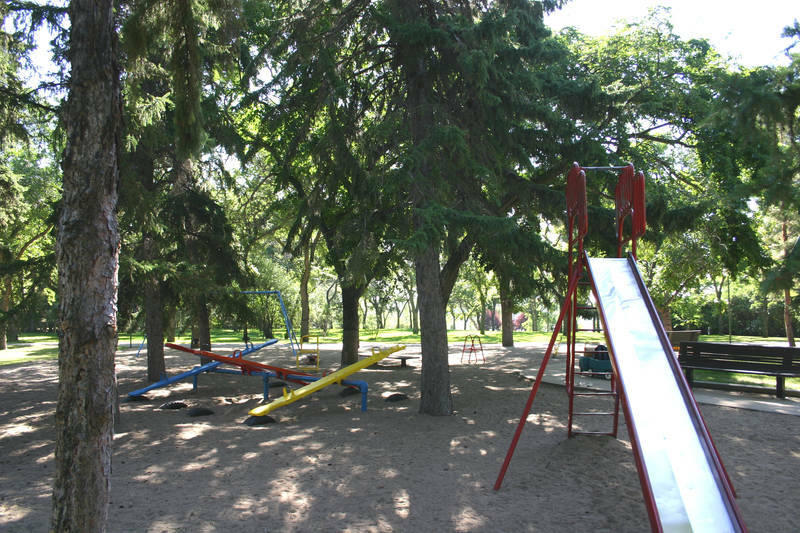 The play area is situated directly beside Wascana Pool and within walking distance of the Royal Saskatchewan Museum, making planning a day of family recreation that much easier.